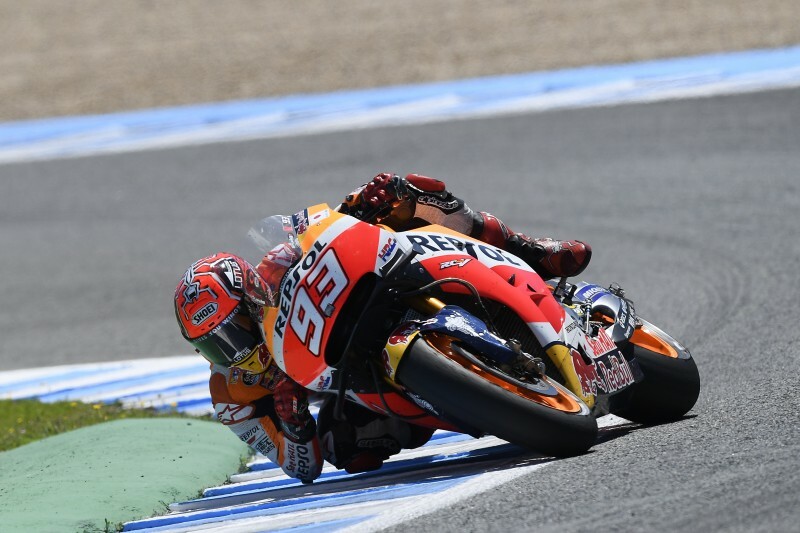 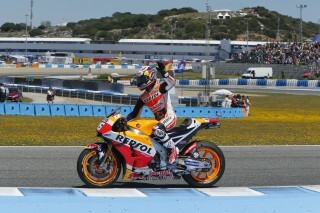 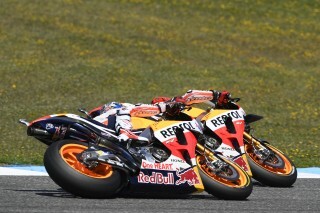 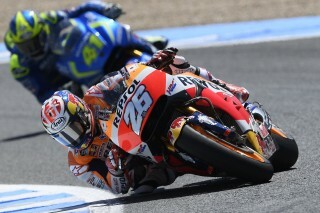 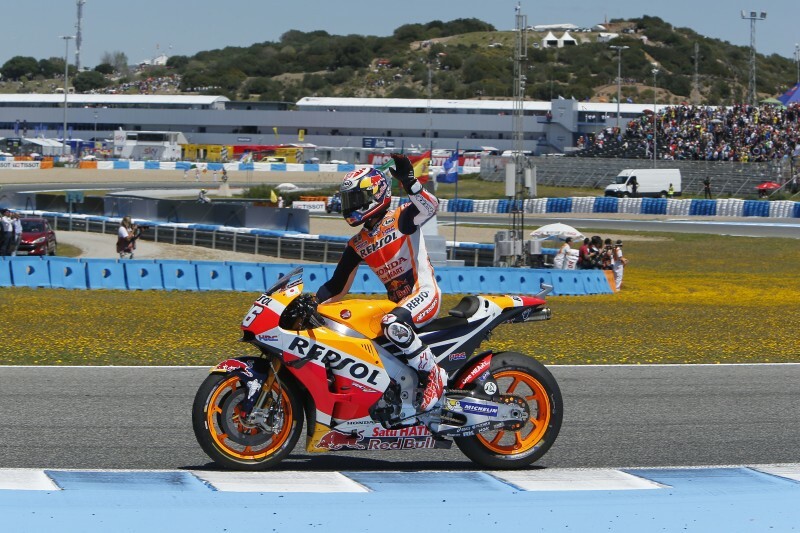 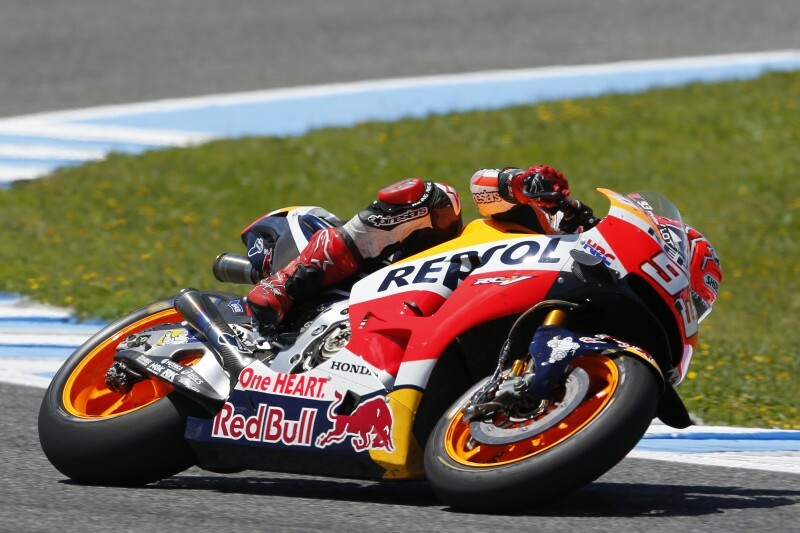 The Repsol Honda Team obtained a solid result at the Red Bull GP of Spain today, with Marc Marquez standing on the final podium spot and Dani Pedrosa finishing in fourth. 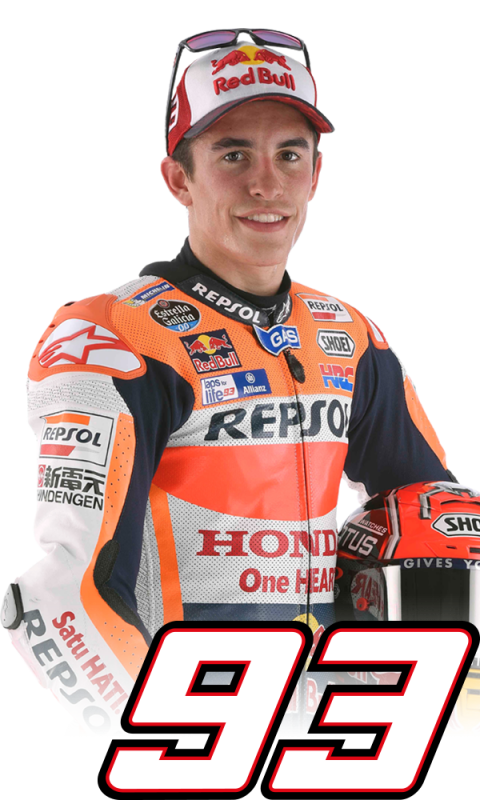 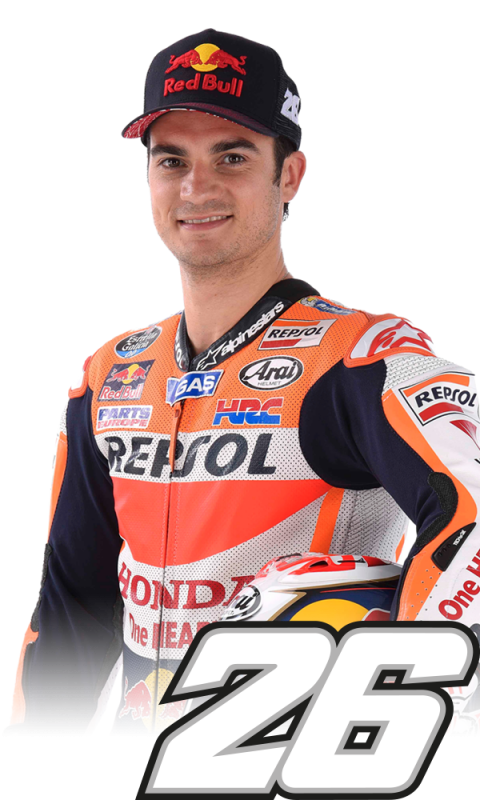 Dani made one of the best starts from row three and was able to put his RC213V into third within just a few corners, before his teammate moved past him at the end of the first lap. 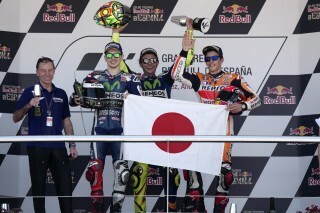 From then on, with air and ground temperatures much higher than over the previous days, the race hinged largely on tyre-wear management, with the leading trio of Rossi, Lorenzo and Marquez all on the same hard front and medium rear tyres, basically keeping the same respective positions through the entire race. 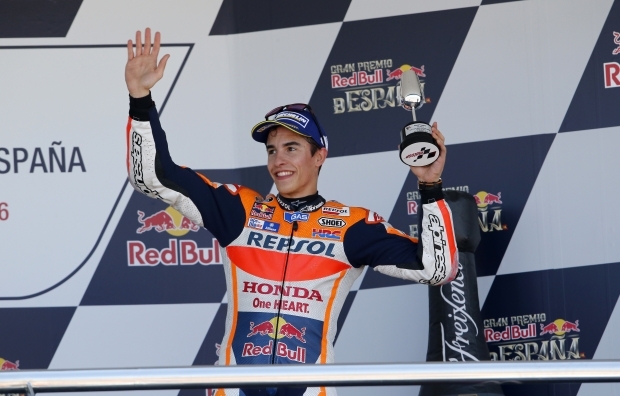 On the podium, Marc showed the Japanese flag in support of the Kumamoto earthquake victims. 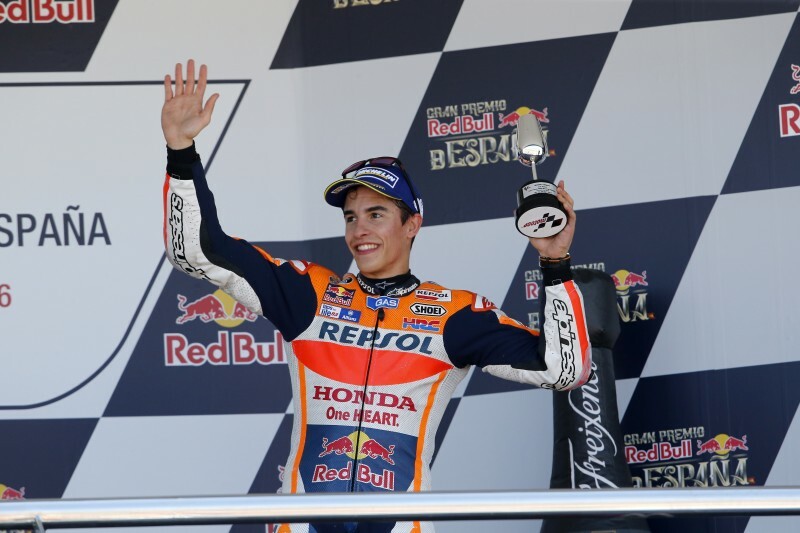 The precious points gained today by the Repsol Honda men mean that Marc retains the lead of the Championship standings while Dani moves up to fourth. 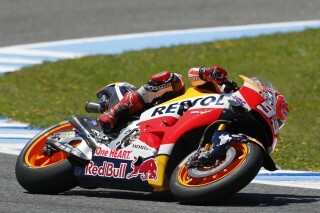 A post-race test is scheduled for tomorrow, 25 April.